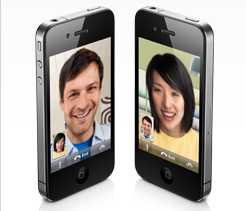 Verizon iPhone rumors are heating up again. It is not a secret that Verizon Droid commercials have been a bit irritating for Apple officials, but that hasn’t stopped Verizon from dreaming up snagging Apple iPhone in the near future. Verizon’s interest is not the only reason that this deal could happen. Apple iPhone owners are getting tired of AT&T’s poor service, and that could be affecting talks between Apple and AT&T. Let’s not forget that Apple wants to keep its growth rate high in the mobile market in the future, and one of the best ways to do that is by offering the iPhone across multiple networks. have no thoughts on why they did what they did. 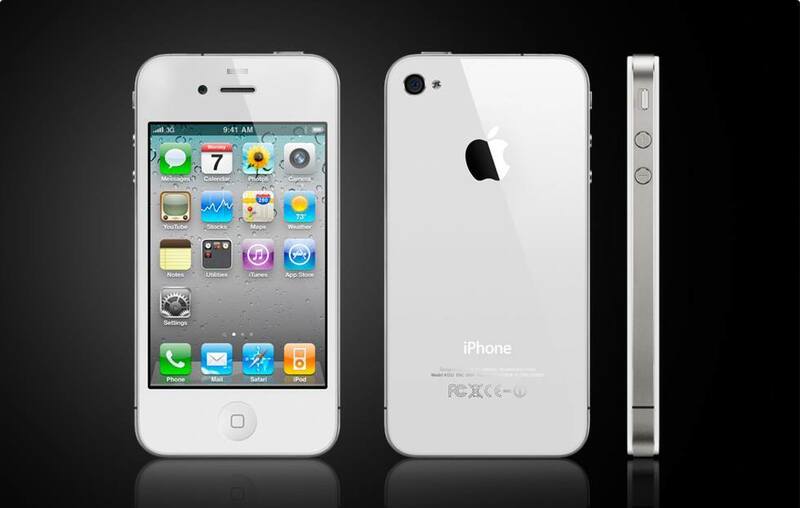 Verizon may be after the iPhone but it already has the Droid. The phone is expected to dominate all non-iPhone phones currently on the market and put up a real challenge against Apple’s top product. Add to that the power of Google behind Droid, and next year is going to be one exciting year to watch. 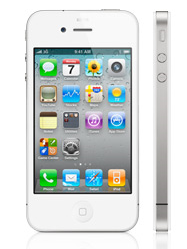 Apple will have to work a bit harder than it did this year if it wants iPhone 4.0 to be in a class of its own next year. Something tells me that Apple may surprise us all. 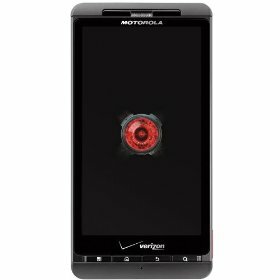 Your turn: are you impressed with Verizon Droid?